We recently took a trip through the Carolinas to catch up with some of our favorite chefs and their new restaurant projects. One of our stops was in Wilmington, North Carolina, a small coastal town that’s just a short drive to three popular beaches: Carolina Beach, Kure Beach, and Wrightsville Beach. 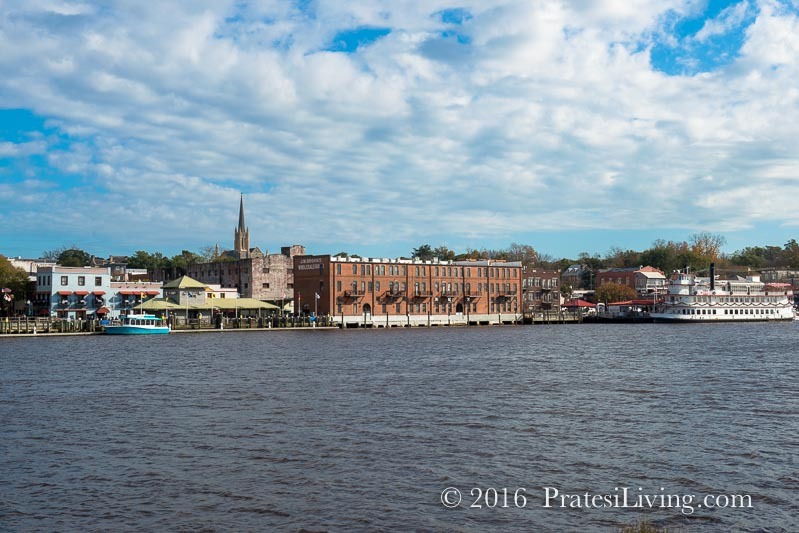 We were exited to revisit this town as it had been many years since our last visit and we’d heard that Wilmington is a town on the move. Wilmington was voted as America’s Best Riverfront in USA Today’s 10 Best in their Reader’s Choice awards. It seems that many cities explode with activity when they start to show up on “The Best Of” lists, but we knew it wasn’t going to be as crowded as its sister waterfront cities in neighboring southern states, such as Savannah, Georgia and Charleston, South Carolina, because, as of yet, it’s not been overly hyped with press. 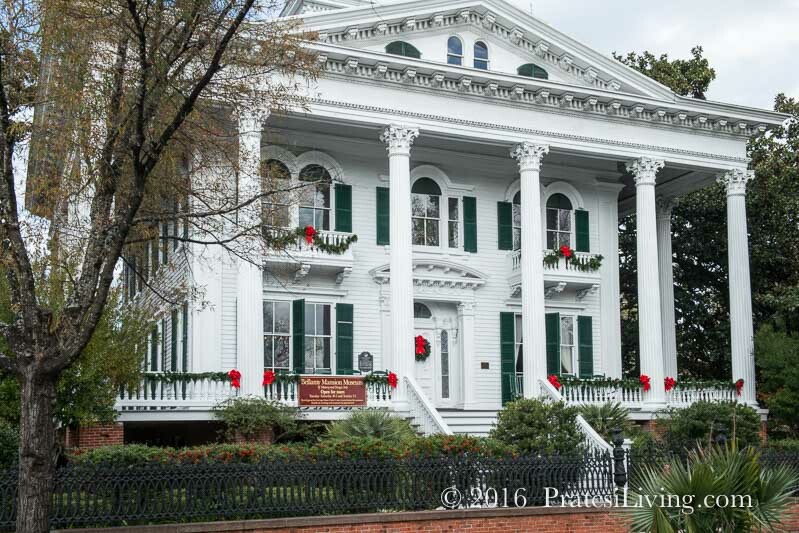 What we did find was a charming and funky southern vibe that is emerging into a town honoring their past, but with their sights set on a vibrant future, that is unique to Wilmington. 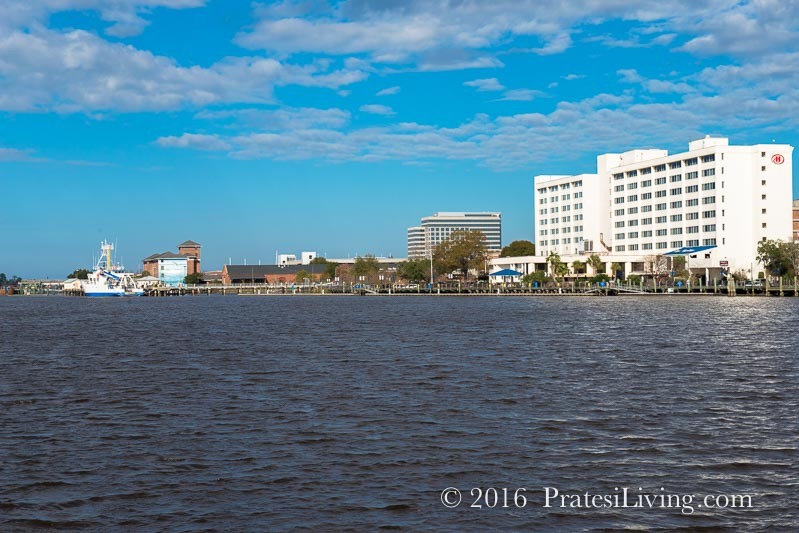 Located on the scenic Cape Fear River, the city’s roots are steeped in history with classic southern architecture and gracious historic homes (think Antebellum mansions with sweeping porches). 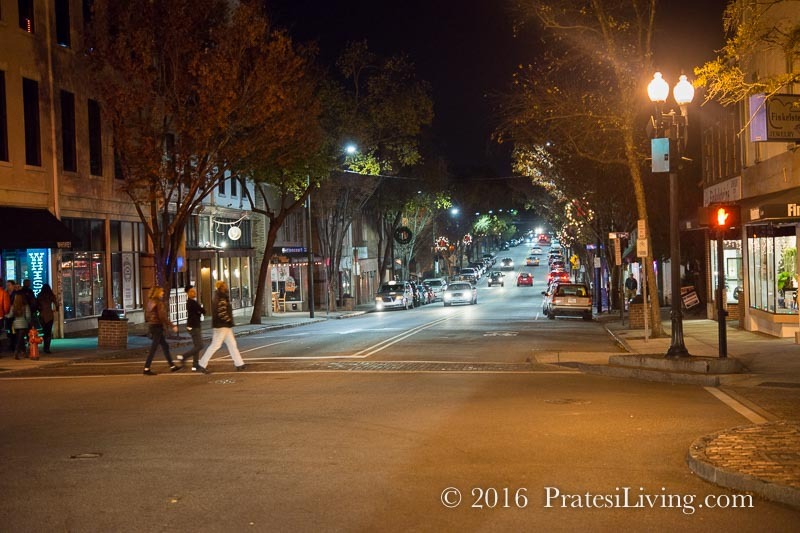 Yet the downtown area reminded us of a cross between Asheville, North Carolina and Greenville, South Carolina with its young (somewhat hippie) culture, eclectic boutiques, galleries, and trendy new bars and restaurants. There’s a lot happening with their food scene. In fact, the city just hosted its 4th Annual Wine & Food Festival the first weekend of May. When we saw the potential for growth in the downtown area, especially when it comes to new restaurants, it was obvious why chefs Dean Neff and his fiancé and restaurant partner, Lydia Clopton, moved to this coastal community. Its proximity to the beach, availability of fresh seafood from local fisherman, oystermen and shrimpers, and meats, poultry and produce from local farms, combined with the revitalization of the downtown area, seemed like the perfect place to build out a new restaurant for this dynamic and talented young couple. 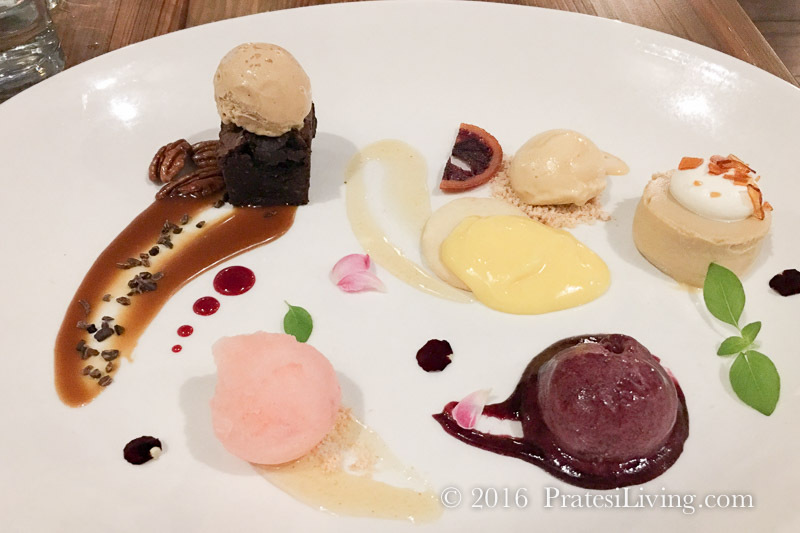 Dean Neff’s career has given him the opportunity to work for two incredibly talented chefs. He spent almost 10 years with Hugh Acheson (Best Chef Southeast 2012, James Beard Awards) at Five & Ten in Athens, Georgia. Recently, he worked with Chef John Fleer (formerly of Blackberry Farm and Canyon Kitchen) at his restaurant Rhubarb in Asheville, North Carolina. John is a three-time James Beard Finalist for Best Chef Southeast. Lydia (a trained pastry chef) also worked at Five & Ten and then with Chef Katie Button in Asheville, North Carolina at Nightbell, where they created impressive desserts using molecular gastronomy techniques Katie learned while at El Bulli in Spain and at NOMA in Copenhagen. With Dean and Lydia’s experience, drive, and creative forces, it was definitely time to spread their wings and do their own project. 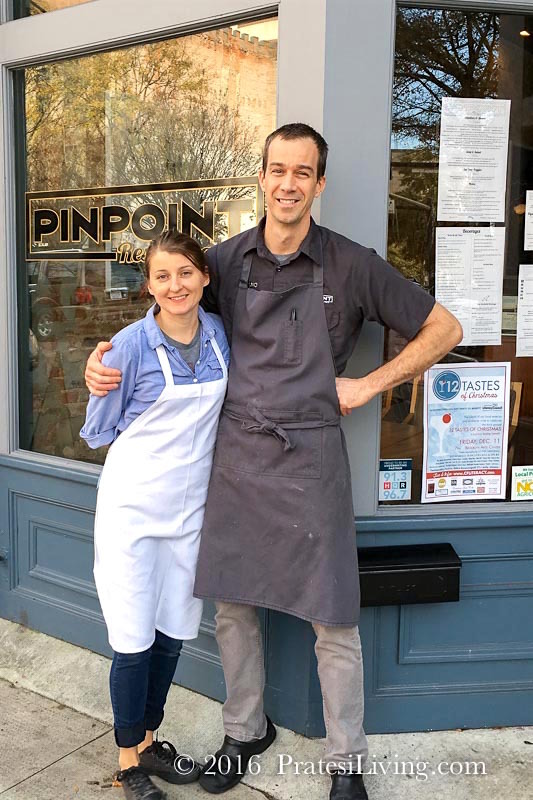 Pinpoint’s menu and concept pays homage to Dean’s Southern roots (he grew up in nearby Savannah), the Gullah traditions, and he supports local suppliers as much as possible. 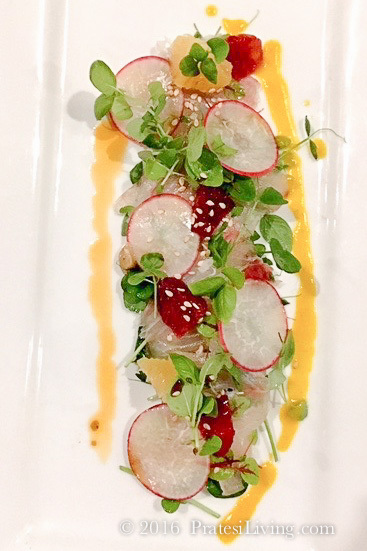 The menu changes daily and is always inspired by what is available, freshest, and best. 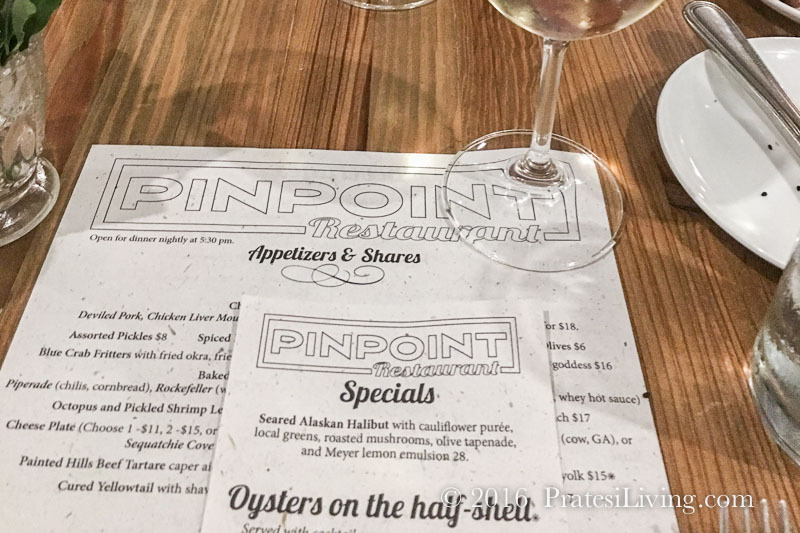 We were able to have a sampling of a number of Pinpoint’s dishes during our visit and were reminded of Dean’s creative flair and finesse in the kitchen, along with Lydia’s delightful dessert creations. 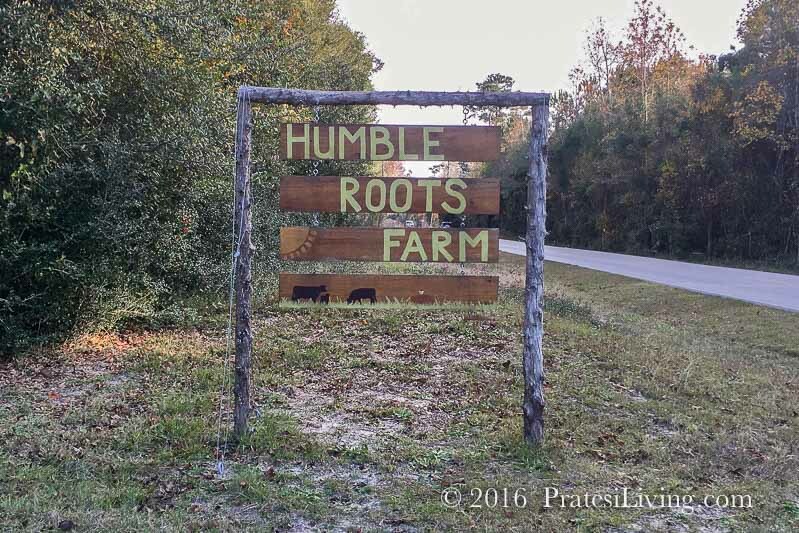 While in town, we also spent some time visiting one of his suppliers, Kyle Stenersen, at Humble Roots Farm, just outside the city in Scots Hill, North Carolina. Kyle pursued his dream of becoming a farmer with his wife, Katelyn, and began farming in January 2013. 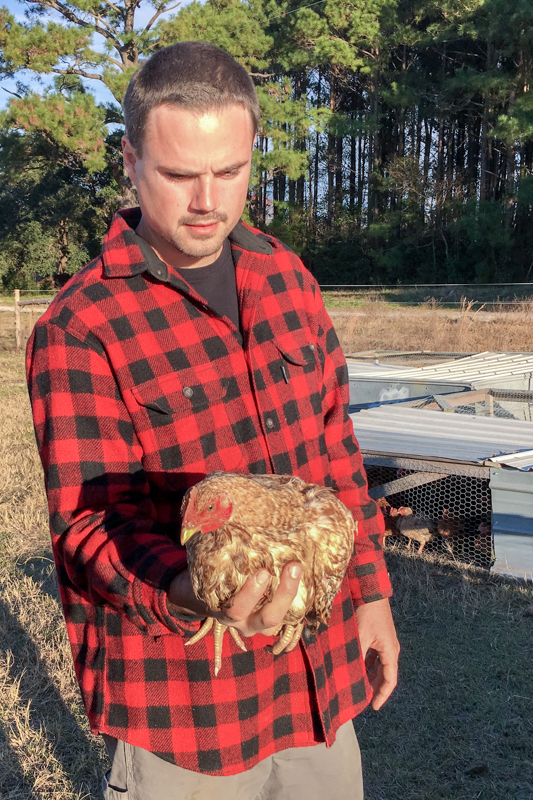 He is passionate about learning and growing his farming business and with that, the ability to supply local chefs, restaurants, local organic markets, and their farm stand. 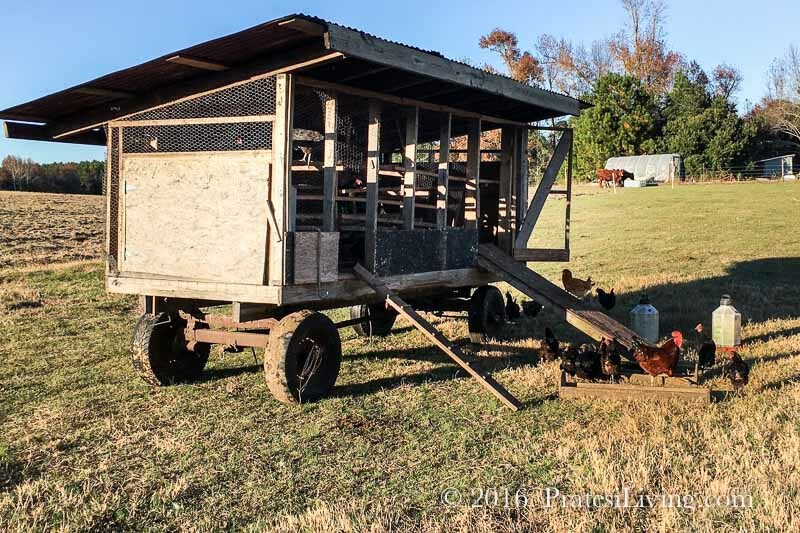 They currently have pasture-raised cows and pigs, free-roaming chickens (a breed called Freedom Rangers), eggs, and fresh produce. Dean is as committed to support this young family in their farming efforts as Kyle is to make it a successful business. And it’s a win-win for everyone. Dean wanted to show us how to prepare one of the free-range chickens he purchases from Kyle. 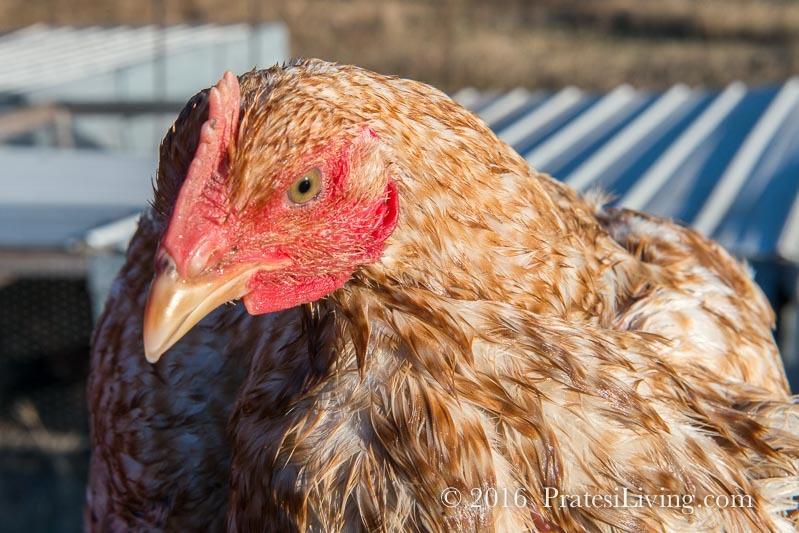 Because of the difference in muscle structure of the free-range bird, he makes a chicken roulade that is marinated 18-24 hours, poached, and then fried. Birds that are factory farmed don’t have the same muscle structure (because they’re raised in cages) and therefore, have meat that’s more tender than a free-range bird that exercises. However, the free-range birds have more more flavor. 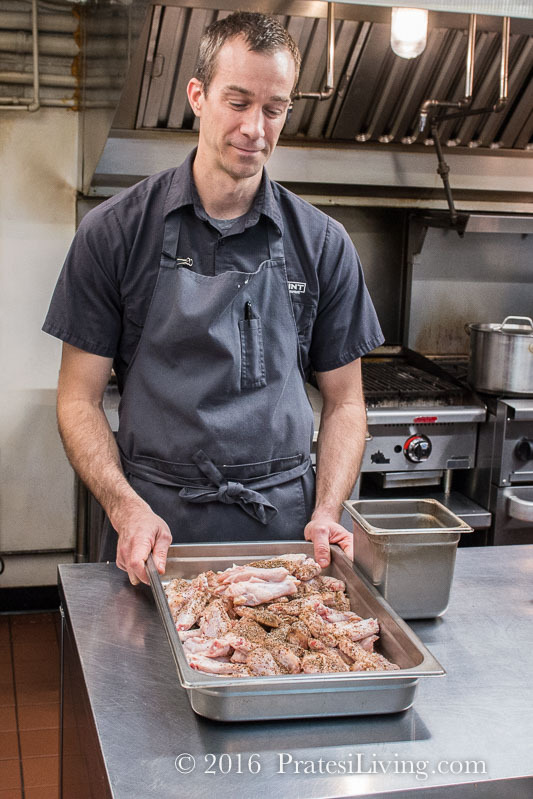 In order to do the Humble Roots Farm birds justice and highlight the unique flavor of a bird raised on grasses, bugs, and local organic and non-GMO feed, Dean debones the bird, prepares it roulade style, and serves it as his version of fried chicken. Here is a video with the details on how to make a roulade. If you are interested in learning Dean’s techniques for deboning a whole chicken, then please refer to this first video that also can be found on YouTube. Im that video, he demonstrates how to debone a chicken and talks about the marinating process for the roulade. Both videos offer great techniques and tips.